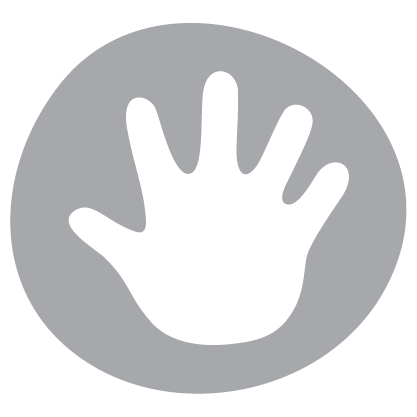 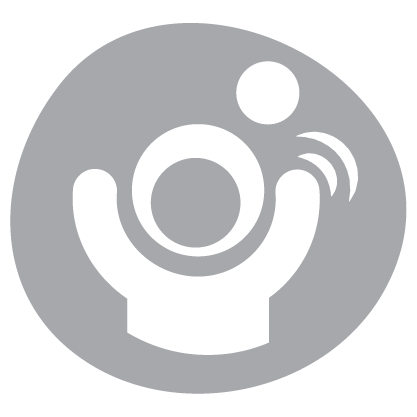 Bombs away! 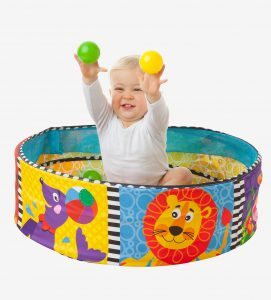 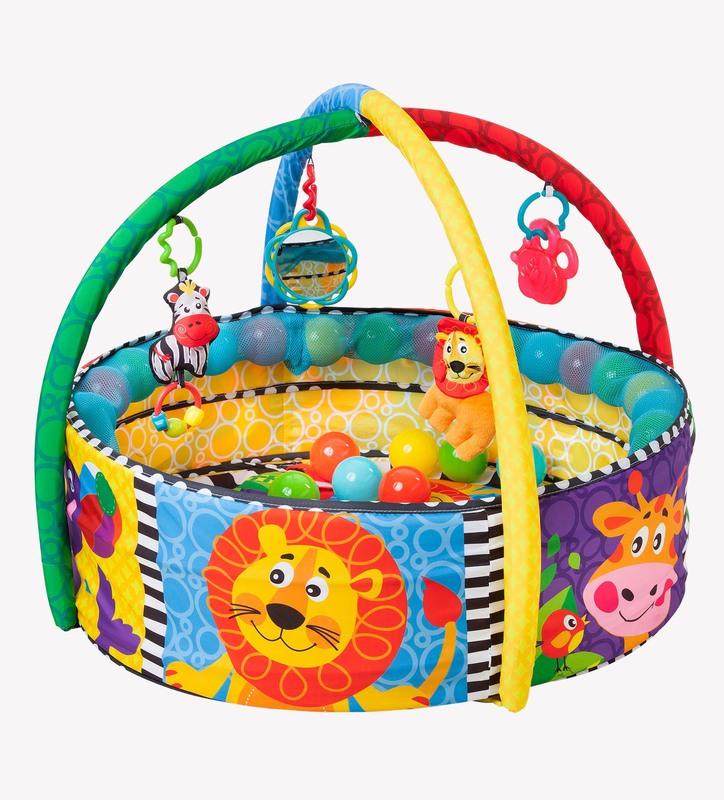 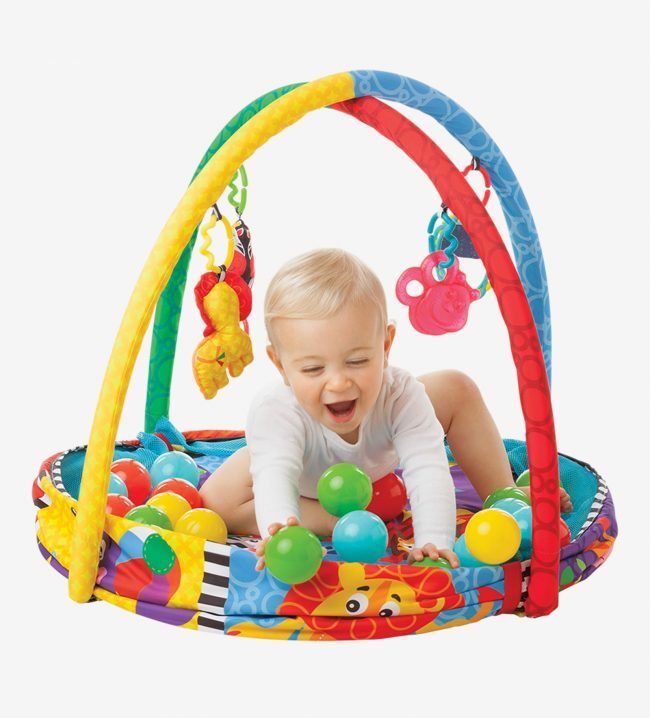 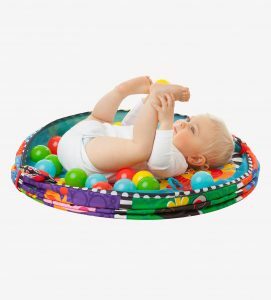 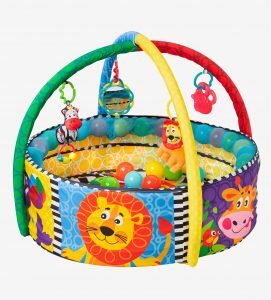 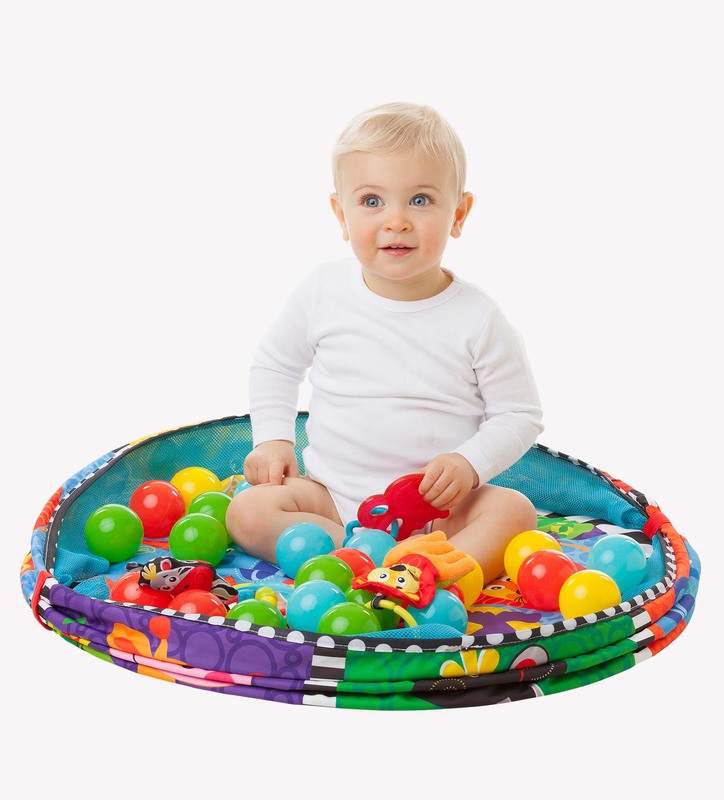 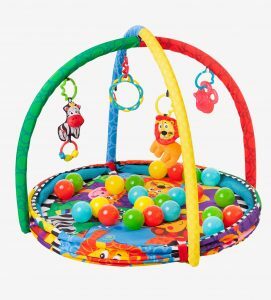 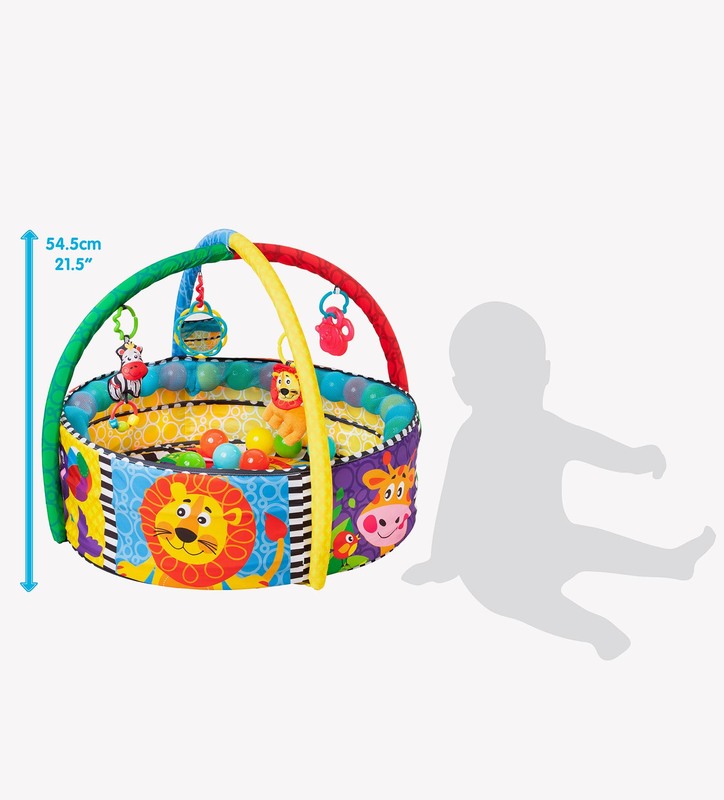 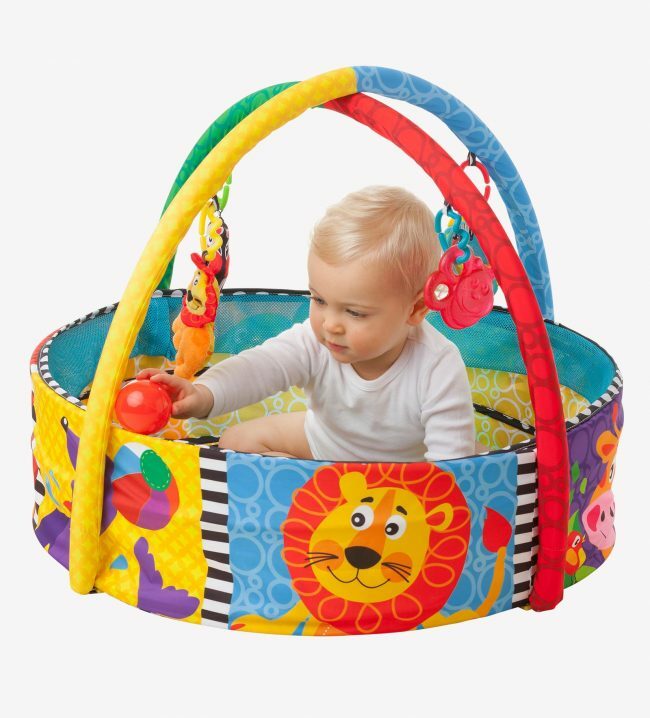 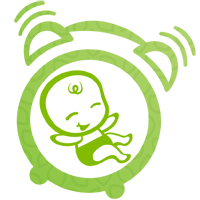 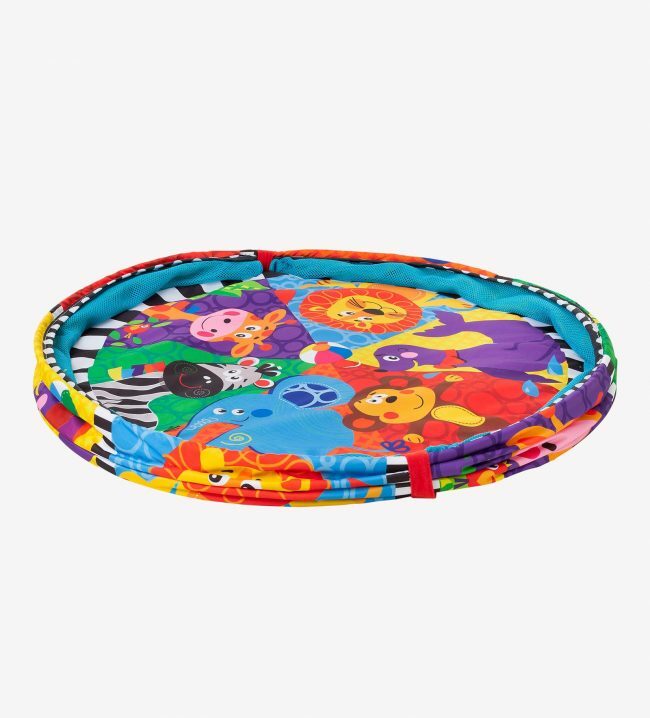 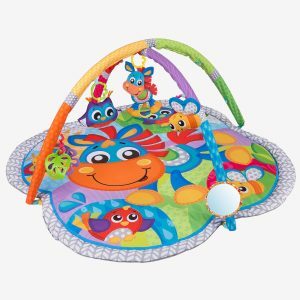 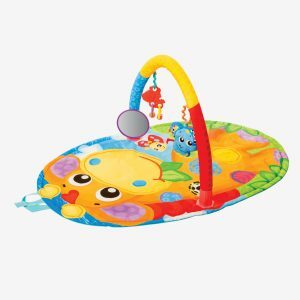 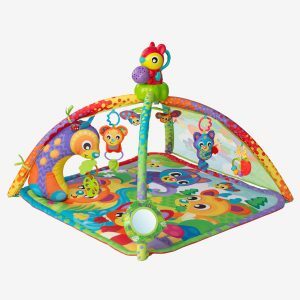 The Ball Activity Nest grows and advances with baby through 5 super fun modes of play from 0 months . 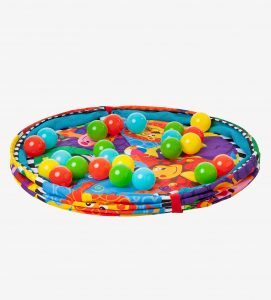 There are 32 colourful balls that can be secured around the edge of the gym or left loose for ball pit play. 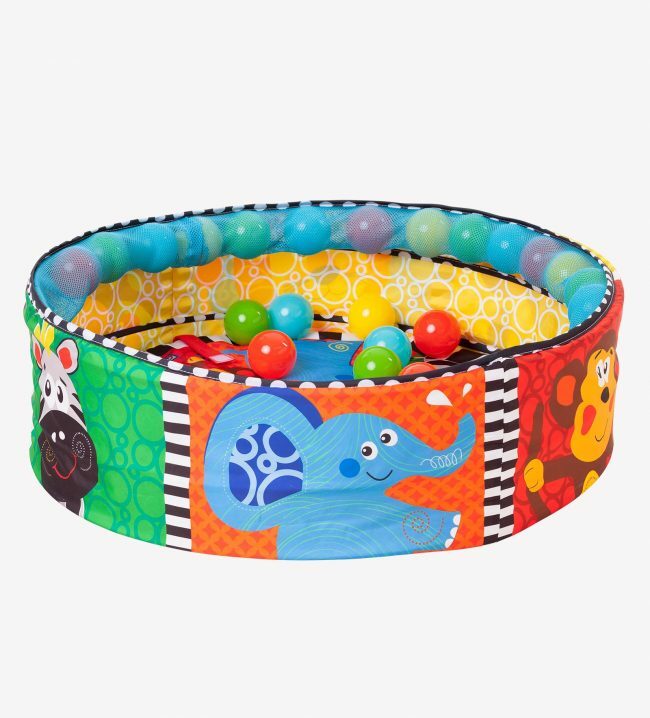 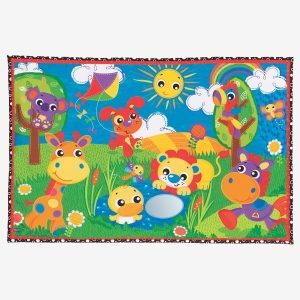 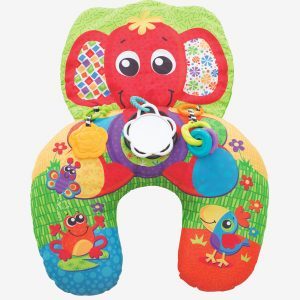 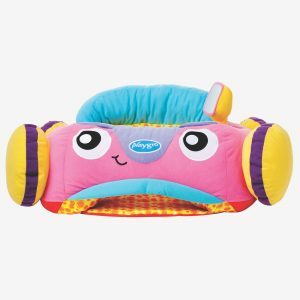 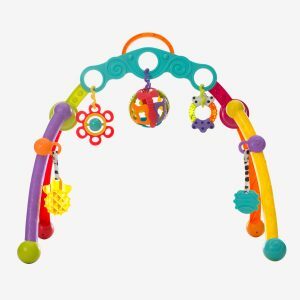 Four engaging hanging toys include a water-filled teether that can be cooled in the fridge to soothe sore gums, a cute mirror for learning reflections and two soft plush characters. 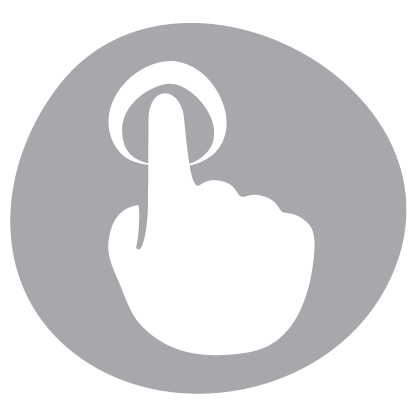 All removable hanging toys can conveniently attach to prams, strollers or capsules for fun on the go.